Climb the hill in winter is a great program. 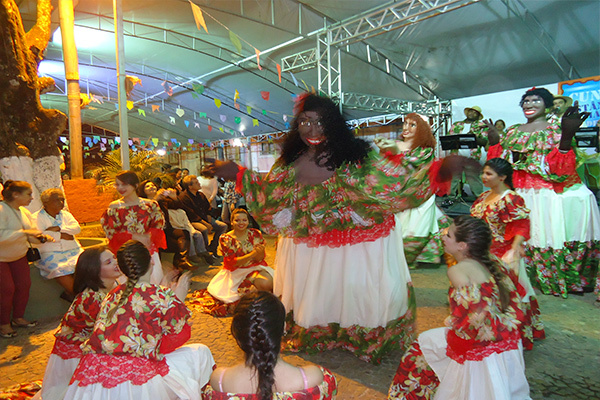 Besides trails, many studios to visit and cozy inns, tourists can enjoy the Acordes da Serra festival that includes cultural and musical activities. Acordes da Serra Festival brings the best of classical and regional music, through concerts, choirs, dance groups, and concerts by renowned artists. Undoubtedly Cunha is one of the best options to enjoy the winter in the Southeast.